A Home Equity Line of Credit is a powerful financial tool available to home owners, a source of funding against the equity which you have built in probably your biggest investment: your home. As you are borrowing against a very stable source of collateral, these products generally have lower interest rates than many other forms of consumer lending. 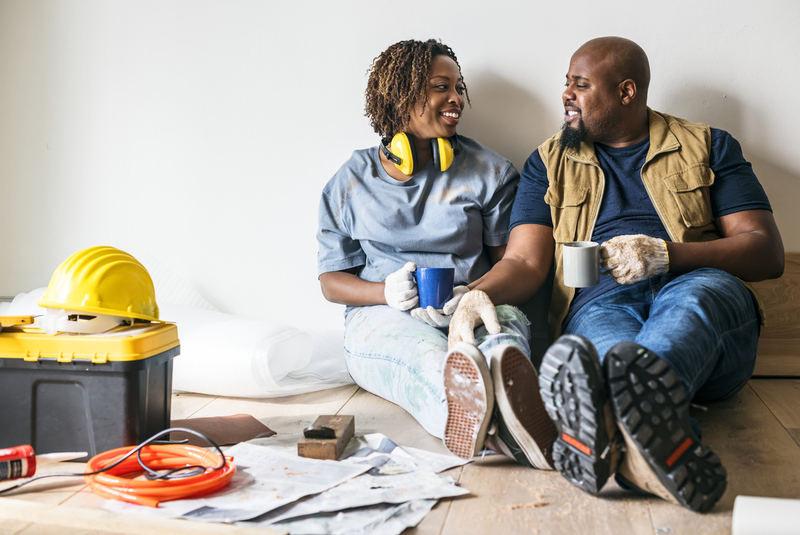 Though a Home Equity Line of Credit (HELOC) is a great resource for those who have built a good amount of equity in their homes, it is critical to use this money wisely. Make Necessary Repairs to Your Home – Your home is a source of pride, a symbol of your hard work and a sense of security for your family. However, over the years, houses get worn down and need to be properly maintained to avoid dangerous and costly problems down the road. While these improvements and routine maintenance procedures can be hard on the wallet, it is almost always most cost-efficient to take care of things before they become a larger issue. Using a HELOC to make these repairs is a great way to buy peace of mind. Make Upgrades to Your Home that Add Value – While you may have a whole list of things that you’d like to do with your home, some of them are more likely to add value to your property. Things like finishing the basement, adding a garage, building a deck or patio and putting in a pool are more likely to make the property more valuable and give you the best return on your investment. Paying for College – An investment in education can be one of the most rewarding uses of our time and money, but student loans can quickly become burdensome if accompanied by a high interest rate. In some cases, a HELOC with a lower interest rate is a great option to cover the cost of college tuition. Consolidate Debt to Pay Off Higher Interest Loans – As mentioned above, Home Equity Lines of Credit often come with lower interest rates than other consumer loans. As such, when the situation fits, you can refinance high interest credit card debt or other high interest loans by using a HELOC to pay it off. The difference in rate is enough to save most people thousands of dollars in interest payments over the long run, which is money you can put back in your pocket and towards the things that matter most. At the end of the day, the decision to take out a line of credit against your home and what you do with the money is a personal decision. Make sure to do your homework about the options available to you and seek advice before making any big investments. When you are ready to learn more about HELOCs and our rates, give us a call or stop into a branch to speak with a Home Loan Specialist today.